The Town of Plainville was founded in 1905 and is located in Norfolk County on the northeast border of Rhode Island. 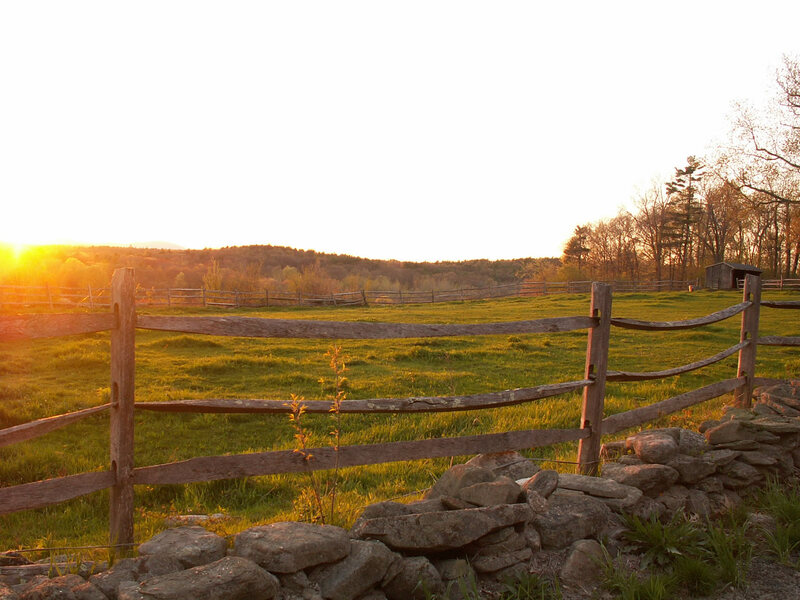 Plainville has an idyllic country setting that is heavily forested and most of the land is dedicated to conservation. The town has several horse farms and stables which are respected for their breeding and training.